Oil prices firmed up on Friday, supported by ongoing supply cuts led by producer club OPEC and by U.S. sanctions on Iran and Venezuela. 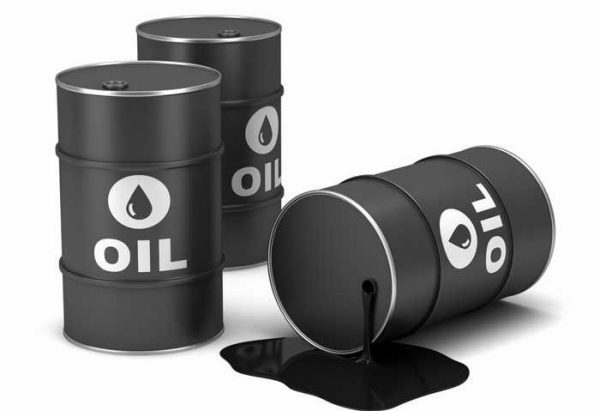 International Brent crude oil futures were at $71.01 per barrel up 18 cents, or 0.3 per cent, from their last close, while the U.S. West Texas Intermediate, WTI, crude futures were at $63.78 per barrel, up 20 cents, or 0.3 per cent from their previous settlement. “Geopolitically infused rallies could shoot prices towards or even past the $80 per barrel mark for intermittent periods this summer,” the Canadian bank said.